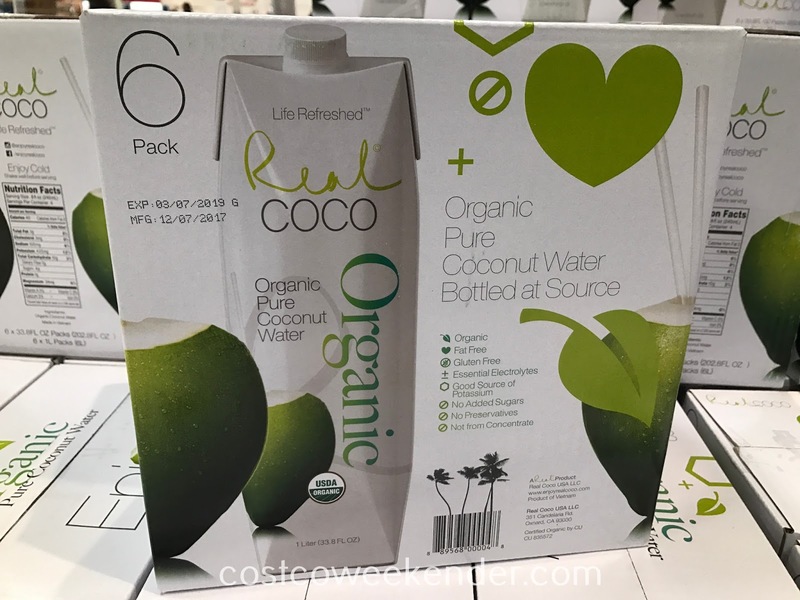 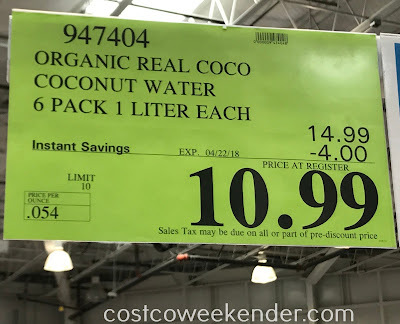 If you want something to quench your thirst but would like to avoid those sweet drinks like juice or soda, you can always drink Real Coco Organic Pure Coconut Water. 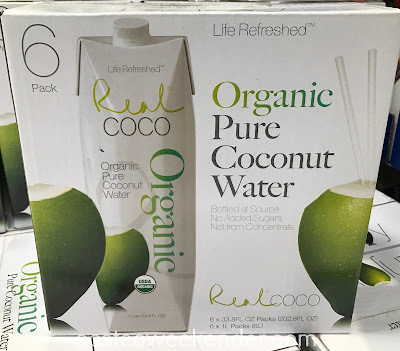 It doesn't have as much sugar as soft drinks, yet gives you just enough flavor to want to drink. I know that water can be difficult to drink due to its lack of flavor. Real Coco Organic Pure Coconut Water tastes great and is organic. 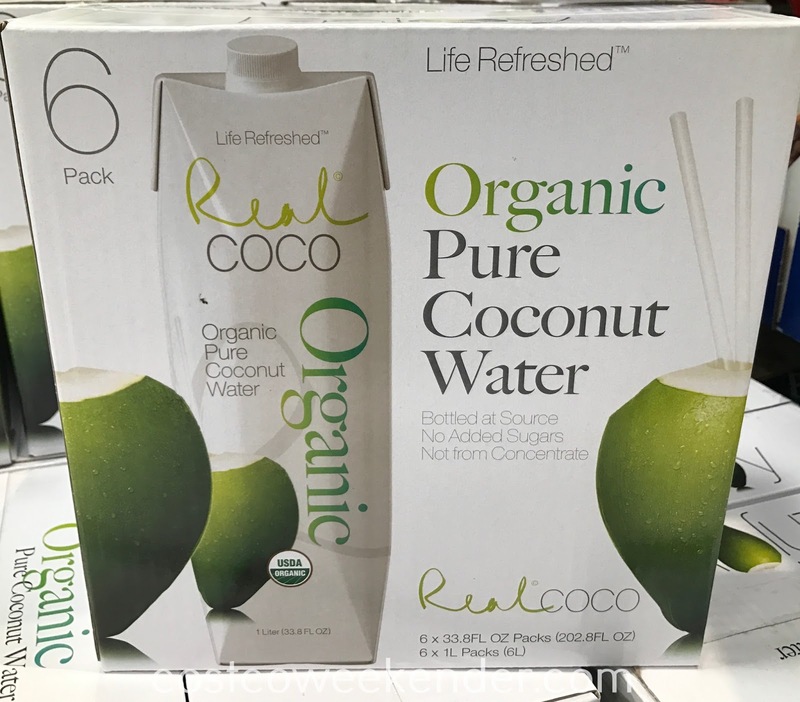 Not only that, but coconut water is a natural laxative, so it's a great way to give your a body a good cleanse and expel all those toxins you've been consuming.